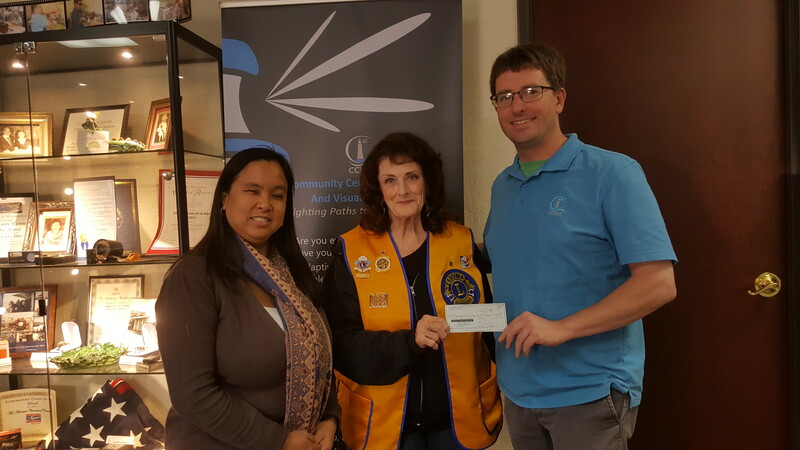 Would you like to donate to help continue our work at Community Center for the Blind and Visually Impaired? You can do so online by using the secure PayPal link below. CCBVI also needs raffle baskets, gift certificates, etc.! If you are already a registered customer at Amazon.com, just sign into your Amazon.com account with your Username and Password. If, however, you are new to Amazon.com, please sign up on the same page. Now, under Select a Charity, please type Community Center for the Blind in the Charity Name or Location field and click the Search button. Click the Select button associated with Community Center for the Blind in Stockton, California. On the next page, check the checkbox and click on the Start Shopping button. That's it! 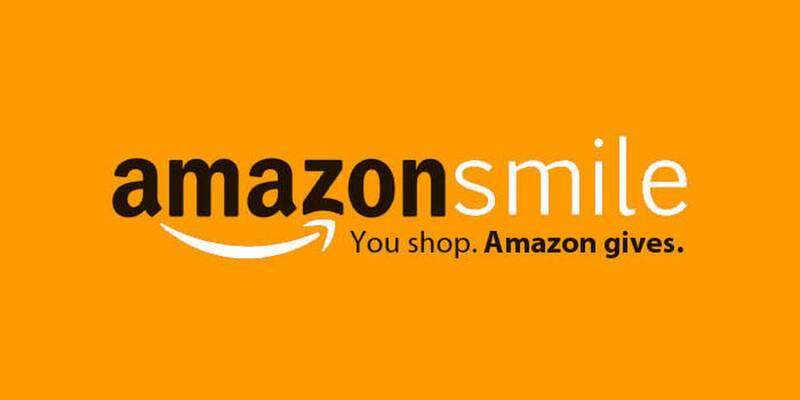 Once you are registered, each time you go shopping on Amazon.com, just go to smile.amazon.com, sign into your Amazon.com account, if needed, and start shopping! You can get rid of your e-waste for free while making a contribution to Community Center for the Blind and Visually Impaired. Just call 1-800-317-3112 to schedule your donation or go to EWaste4Good to schedule your FREE pick-up. When you call make sure to mention us by name.